Another title joins HIDIVE for all English territories. HIDIVE is the latest legal streaming service for anime since June 2017. It has currently provided over 210 titles with over half of them offering English dubs and also other content available for premium members. The service has continued to grow and while the planned PlayStation 4 app is still in development, they will continue the trend of offering more simulcasts for the United Kingdom. As previously stated before, Sentai Filmworks’ Autumn 2017 simulcasts continue to be made available through HIDIVE for International audiences while Amazon’s AnimeStrike tackles the United States zone. 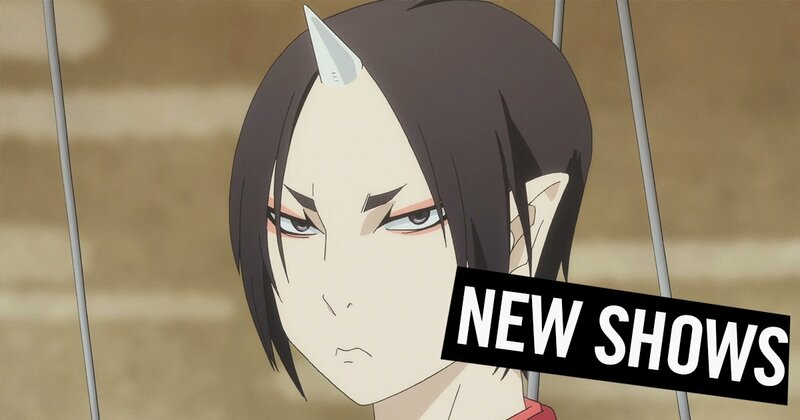 Today, we can now confirm that the fourth announced title for HIDIVE – Hozuki’s Coolheadedness 2 – will be available for not just the United Kingdom but also the United States and Canada. The other regions include Mexico, Ireland, South Africa, Australia, New Zealand, Central America, South America, Netherlands, Scandanavia, and Turkey for the service. 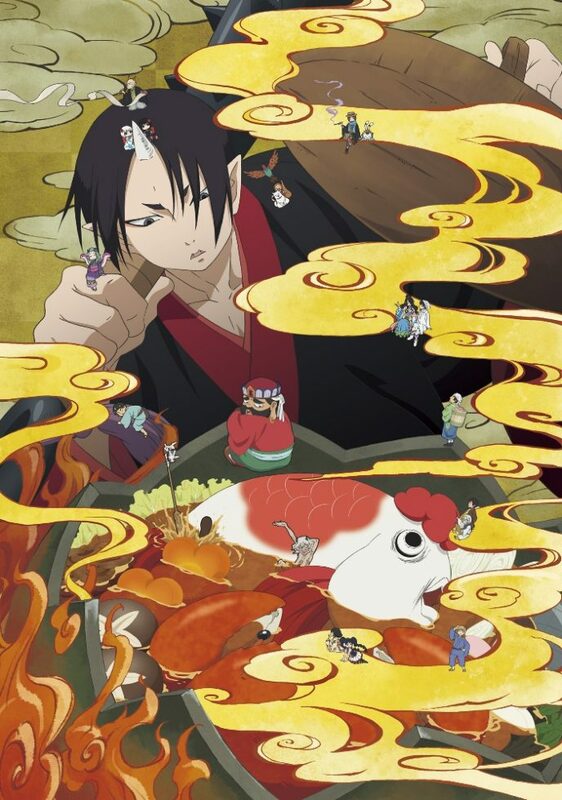 Sentai Filmworks have released the first season of Hozuki’s Coolheadedness, also known as Hozuki no Reitetsu, on Blu-ray in the states in Japanese audio with English subtitles. While the first season was animated by studio WIT (Attack on Titan), the second season will instead by animated by studio Deen (KonoSuba). The second season of this supernatural comedy thrusts viewers back into Eternal Hell! Just as in this life, the afterlife needs a calm troubleshooter to deal with the bureaucratic headaches that come from keeping things in order. After all, Lord Enma is a very busy (and kind of incompetent) overlord, and he needs the help of his most charismatic shadow hero to keep Hell from falling into chaos. Enter Hozuki: a cool and collected demon who’s badly in need of a vacation. Stay tuned for any more info on the latest simulcasts! HIDIVE continues its region availability details for their next simulcast title from Sentai Filmworks.